Joel Cook is an experienced full time real estate professional. A realtor since 2001, Joel has extensive business experience and legal training. 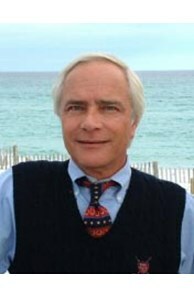 Contact Joel to buy or sell condominiums, beach cottages, luxury homes, or residential land. Joel Cook is a multimillion dollar producer for the last four years, and is very knowledgeable in the local market. Call Joel and the John Cook Team for all of your real estate needs. Bachelor of Law Degree L.L.B. Master of Law Degree L.L.M.